2nd Grade Book Giveaway - Anderson School Update! 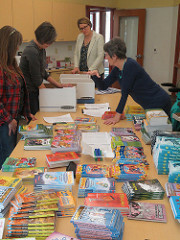 On 3/20, 29 Rotarians and 6 of their family members participated in applying stickers to 2,000 books! 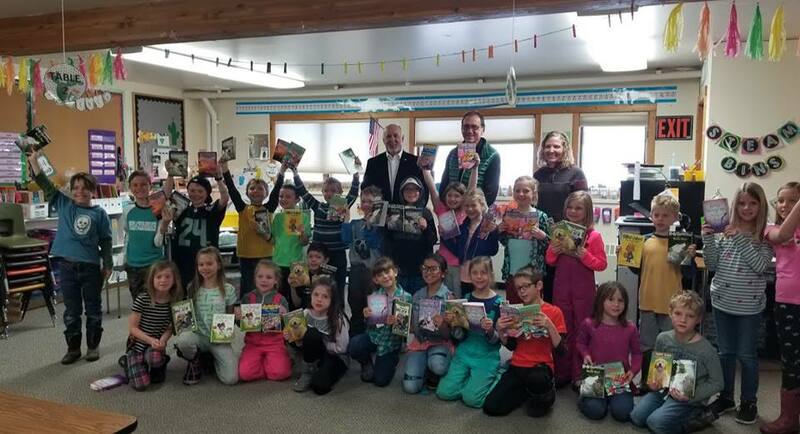 About 80 total hours were donated to the effort altogether, which will service 25 Elementary Schools equating to approximately 1,100 2nd graders.